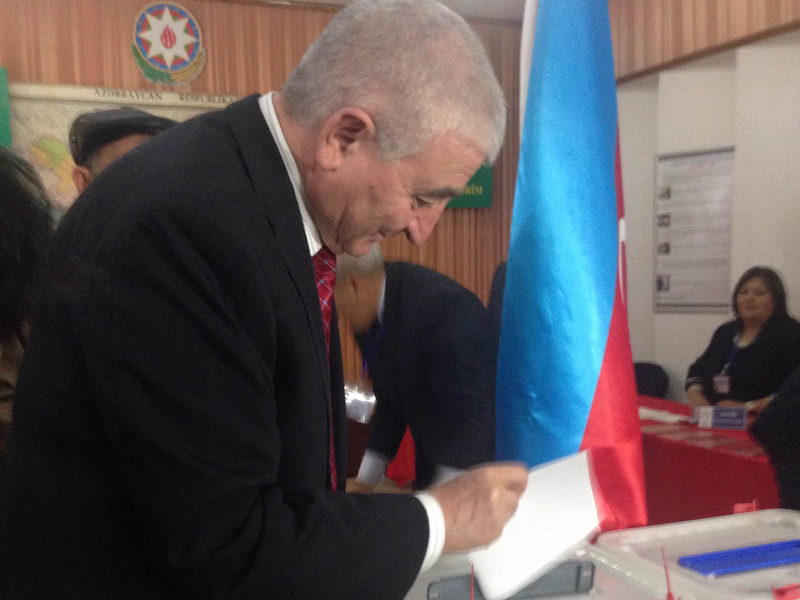 Head of Azerbaijan's Central Election Commission (CEC) Mazahir Panahov has voted in the country's parliamentary election. 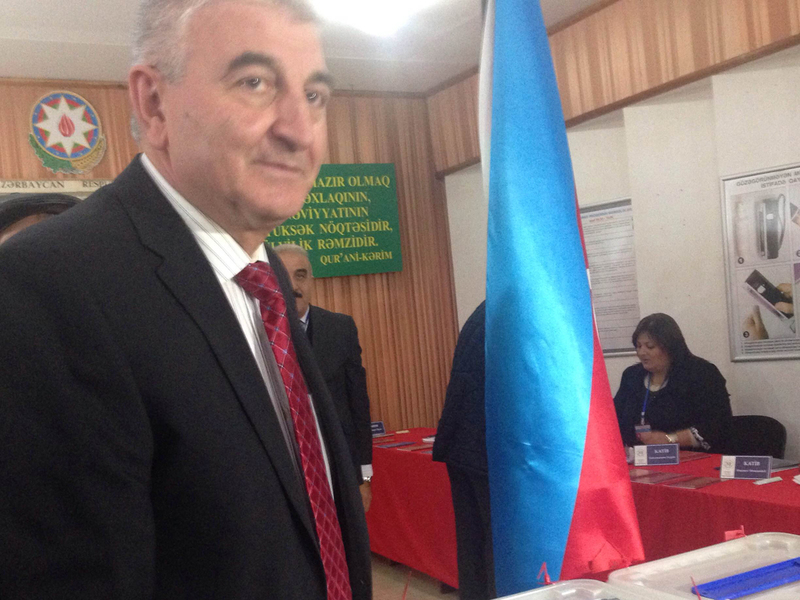 He voted at the 31st polling station of the 2nd Binagadi constituency No.9. 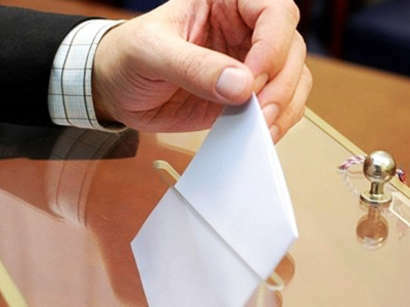 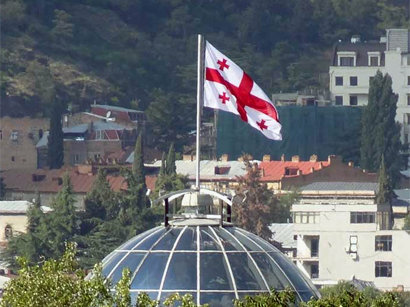 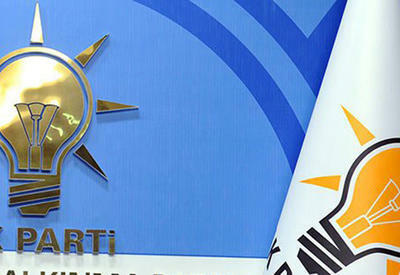 Exit poll in the election will be conducted by the ELS independent research center, REY Monitoring Center, as well as the Center of Azerbaijani Youth Rights Protection jointly with French "Opinion Way" Social Research Institute, the Citizens' Labor Rights Protection League together with the US AJF & Associates Inc.